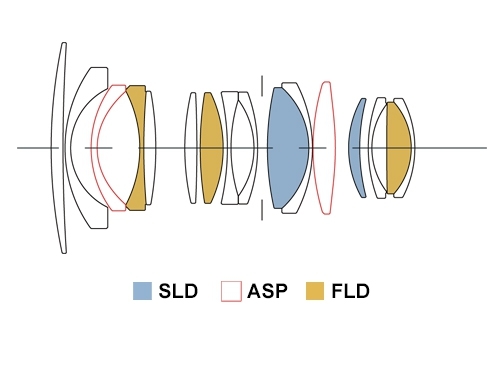 Sigma 16mm f/1.4 DC DN Contemporary Lens Development Announced ! Sigma has officially announced the leaked Sigma 16mm f/1.4 DC DN Contemporary lens for Sony E-mount mirrorless cameras. The price and release date is not available not. Will be announced sometime later. 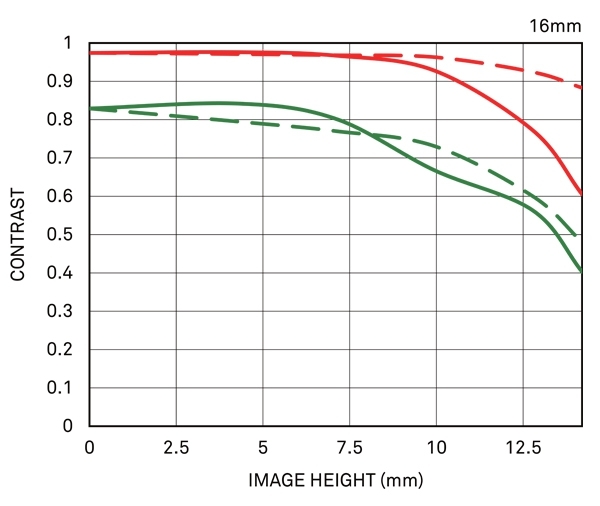 Previous Previous post: Sigma 16mm f/1.4 DC DN Contemporary Lens for Sony E to be Announced Soon ! 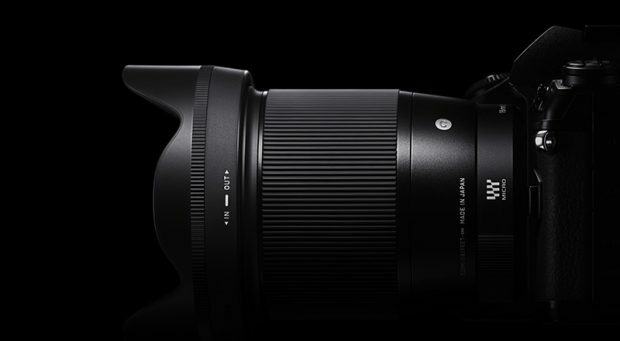 Next Next post: Sigma 50mm f/1.4 DC DN Contemporary Lens to be Announced Next !